HTC Explorer Smartphone Price in India Rs - 11,000. HTC Explorer Smartphone Price in Mumbai Rs - 10,500. 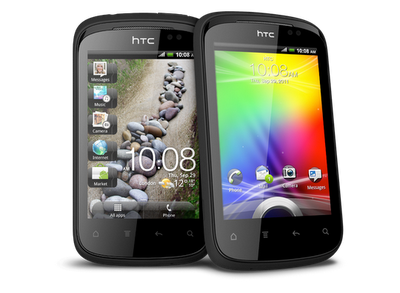 HTC Explorer is the latest android smartphone from HTC. its Dimensions 102.8 x 57.2 x 12.9 mm. weight 108g. its one of the best fature is 3.2" TFT Capacitive Touchscreen. it gives the resolutions 320 480 pixels 256 colors.